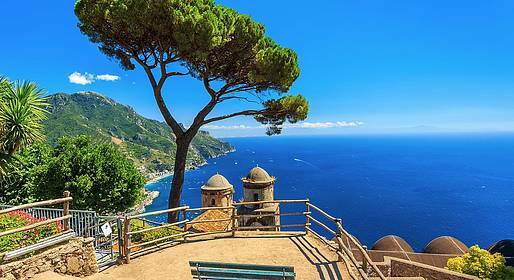 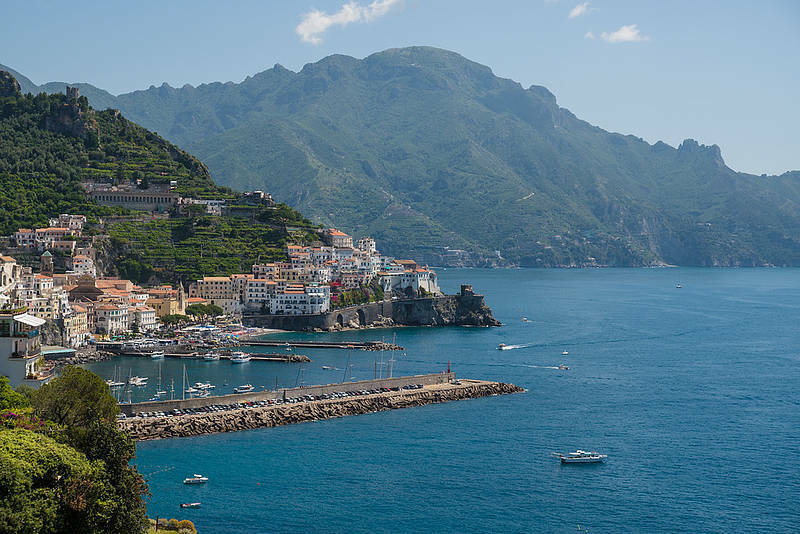 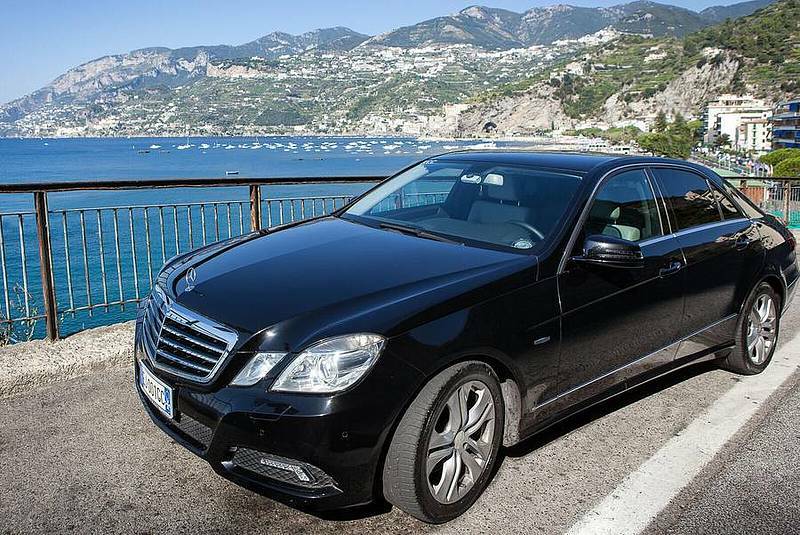 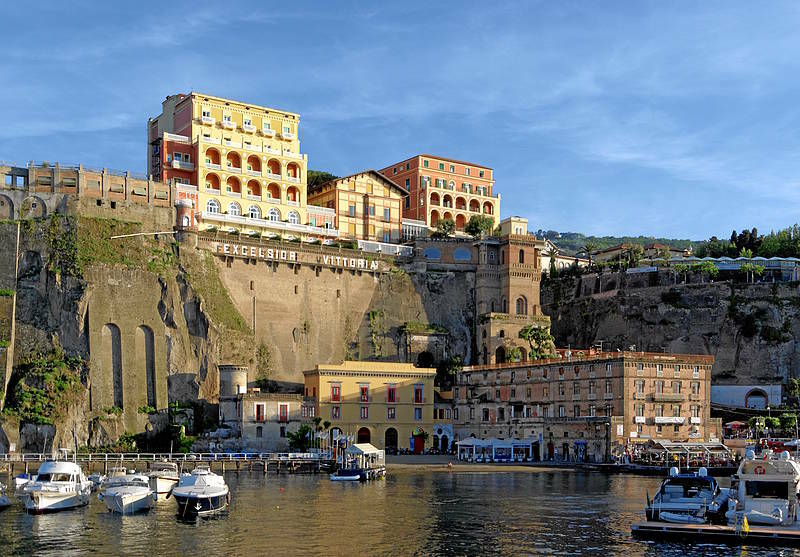 See the best of the Amalfi Coast and Sorrento in just one day with this private driving tour by elegant sedan or minivan with a bilingual driver who will assist you during the drive. 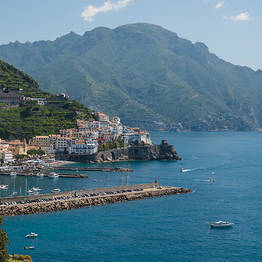 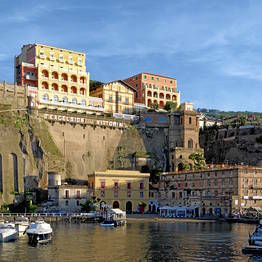 The tour departs from Positano and includes Amalfi and Ravello before arriving in Sorrento for a visit of the center. 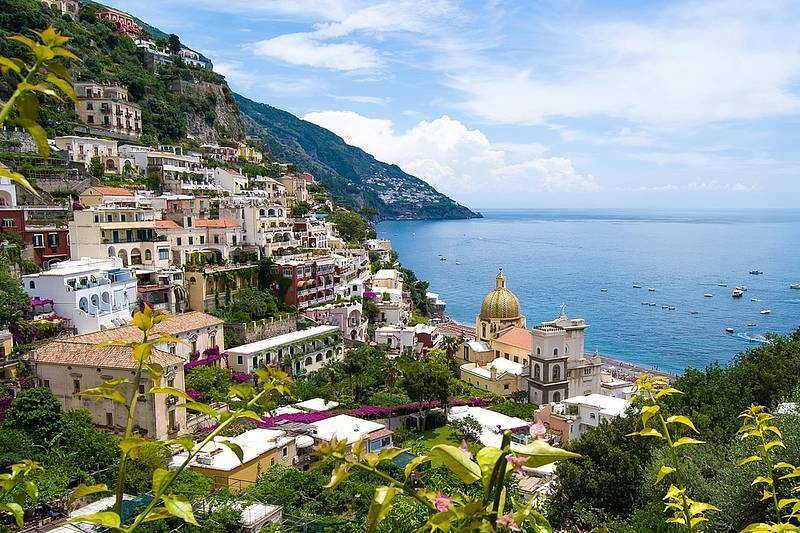 The tour of the Amalfi Coast + Sorrento lasts about 8 hours (you can request additional hours), departing in the morning from Positano. 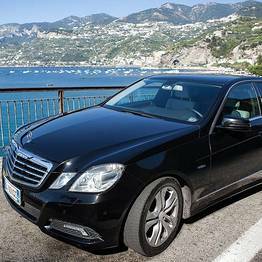 The tour is either by luxury sedan or minivan, depending upon the size of your group. 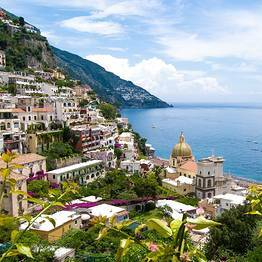 Please let us know your pick up point in Positano (hotel or other meeting point) so we can best plan the day.